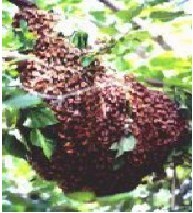 (Ashland County, Richland County, NW Wayne County) area and need us to remove a swarm of honey bees - please call us at 419-289-6701. We love to capture swarms for folks and look forward to your call! 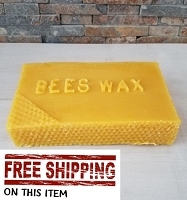 We do not charge to remove bee swarms for you. 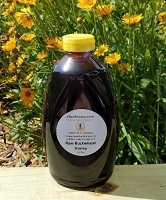 We get calls from all over the U.S. - please do not call us if you are located outside of the Ashland OH area as we do not know other beekeepers throughout the U.S. Most of the swarms we get are in Ashland, OH or Mansfield OH and the surrounding areas. Once bees move into a structure; house, shed, building, etc. this is no longer a swarm but a hive. We do not remove hives from structures or buildings. Typical honey bees hanging from objects (see pictures below) are honey bees. 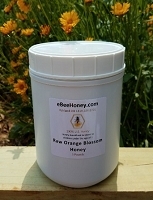 Honey bees can also find houses, buildings, and other sites ideal. 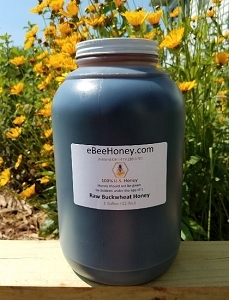 However, we get lots of calls from folks thinking they have honeybees when in fact they have yellow jackets. 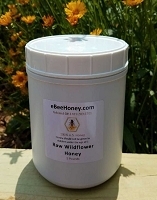 HONEY BEES do not live in the ground, any nest you find in the ground is NOT HONEY BEES! The flying swarm temporarily clusters on an object, such as a tree branch, while scout bees search for a permanent nest site. 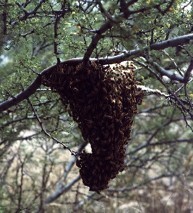 A hanging swarm may assume any shape, depending on the surface on which it is clustered. 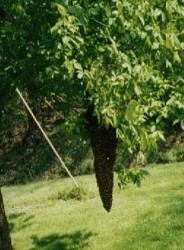 Most hanging swarms are round or oval, about the size of a basketball, and dark brown. 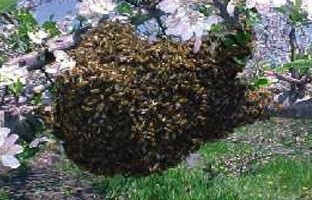 Swarms in the clustered stage are relatively gentle, and the risk of stings is low. Nevertheless, treat swarms with caution. 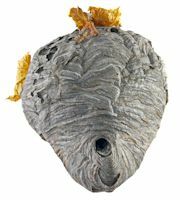 A swarm usually relocates to a permanent nest -- a hollow tree, abandoned beekeeper's hive, or inside a hollow wall -- within 24 hours. The 2 pictures below ARE HONEY BEES - you will not see any bright yellow on a honey bee. Honey bees have more "hair" on them compared to a yellow jacket. The bottom picture is a yellow jacket. See the yellow on the yellow jacket. This is a Bald Face Hornet and make paper looking nests. These are not honey bees! 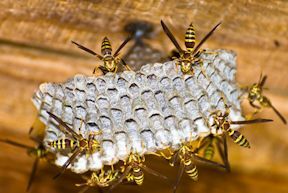 These are Paper Wasps - not honey bees! This nest is made of a paper like material not beeswax. You will see these hanging from homes, gutters, etc.